Financial gurus often caution against racking up unnecessary debt and encourage paying off current debt quickly. If you follow this advice, you are probably someone who has debt under control and treads carefully when considering new debt. People talk of good debt and bad debt and some strongly feel that there is no such thing as good debt. Whichever argument you lean toward, there is no mistaking that sometimes debt is inevitable, and sometimes it may even be a good idea. Unless someone is ready to lend you money, you can’t most likely own a home at an early age. Rule of thumb that I ask my readers to follow in determining debt is by knowing if you are spending the money in an appreciating asset or a depreciating asset. Getting a loan to get a car is not a very good idea, whereas taking on a mortgage to buy your home is, in fact, an investment. So in past if you had taken a bad debt, like spending on your credit card when you didn’t have money to pay off your purchases immediately, you already have a bad debt. 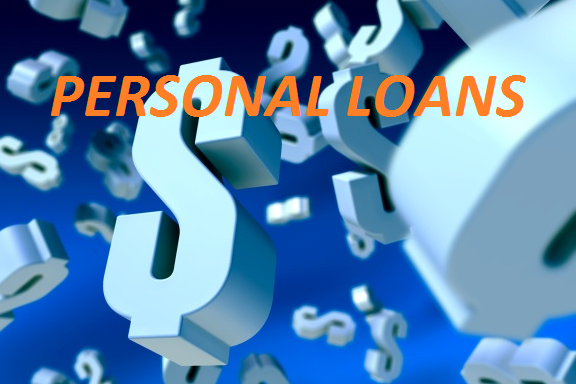 Personal loans can help you in that difficult situation as typically they carry less interest than your credit card. There are other good uses of a personal loan. A critical illness suddenly befalls you or a family member dies, and there is no medical insurance or funeral policy in place. There isn’t much time to think things through. You’re in a financial bind and you need money in a hurry. It happens. That’s where access to personal loans that are quick and easy to arrange is a lifesaver. Online personal loan companies like personalloans.com, Lending Club, So-Fi and Prosper, etc make it simple and easy to apply for a loan, and the funds typically hit your bank within 24 to 48 hours of approval. 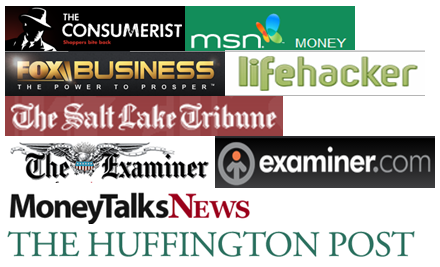 Previously I had ranked online personal loan providers, you may want to have a look, I always keep the list updated. Dreaming of that new patio deck or need to fix up the house? Making home improvements is a worthwhile investment that increases the value of your house. For big renovations, you could do this with a home equity loan, which is essentially a second mortgage, and gives you access to a larger amount of funds with a longer period to pay it off. Alternatively, for repairs and renovations on a smaller scale, a personal loan would be a better choice. Personal loans are easier to qualify for, more flexible, and have fixed shorter terms which mean you can pay it off quickly. Ten percent of the US workforce is self-employed, according to data. With a growing global trend moving away from the traditional job towards entrepreneurship, many more are exploring self-employment. Few, however, have the startup capital to launch a business. The budding entrepreneur has a variety of possible funding sources from loans, crowdfunding, angel investors and venture capitalists. Bank loans are more tedious to acquire, and banks are wary of new startups and small businesses. A personal loan is easier to acquire, with less of the stringent requirements that a business loan has. If you have little or no credit, you will also have a low credit score. With a low credit score, your chances of successfully acquiring financing for something like a new car or house are slim. This is when a short-term personal loan can help give your credit score a boost. Companies extending credit like to see a good mix of credit — revolving credit (credit cards) and installment credit (loans). To further strengthen your score, don’t pay the loan off early. Instead, make regular payments on time every month for the term of the loan. Credit scores love to see a consistent pattern of good behavior when repaying debt. If you practice responsible debt management and have weighed all your options, a personal loan could be just the thing you need to get you out of a pinch or help move you closer to a long-term goal. They’re easy to apply for, available on short notice, and you can pay them off quickly. There are 4 best reasons to go for a personal loan, there are many more benefits. But remember that loan is only for the things you definitely need, and not for the things you wish for. Think many times before taking on a new loan. If it’s to payoff high interest loan and I am absolutely sure you should apply for a personal loan. I too have a strict no-loans policy but I do recognize that in some cases, acquiring debt may be the most suitable (not ideal) option for people. The biggest reason is probably having to meet medical expenses after an accident or a serious illness. I do feel that using a loan to buy a house may not be the best option because the house won’t really be yours till you pay off the loan and sometimes the prices of property can go down too. I agree a personal loan that is repaid responsibly can boost your credit score. Another way to do that is to may minor payments with your credit card and then repay your bill before the month ends.